In our previous blog, we have seen how to use Client API and CRM Web API in Angular application. We have seen how to build the Angular application and deploy the source files in CRM. In this blog, We will first illustrate what is production build version of Angular application and how to use it and secondly how to speed up the development using Fiddler and Web resource utility tool. Angular provides the ability to build our application either for use of development purpose for production purpose. So when you should go with production build and development build? Production Build: When your development is complete and it is ready to use as a production release and you are not going to debug the code then go ahead and deploy the production version of your angular application in Dynamics 365. You would need to run “ng build –prod –output-hashing=none” angular CLI command to generate the production source code files. You can see the difference here, the production build omits the vendor.js which was around 3 MB in size. As your application gets evolved the file size get increased and your application may take time to load such files. Production build generates the minified code and as a result file size get reduce. 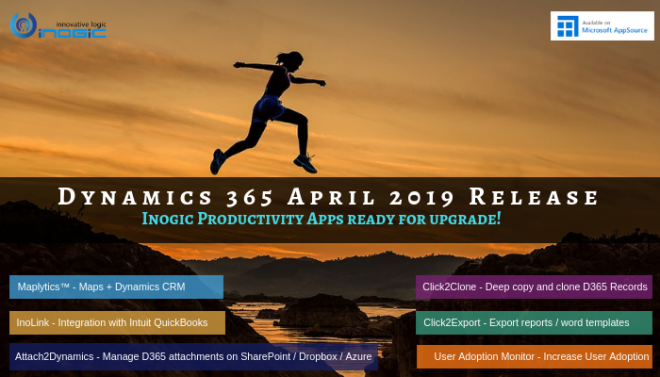 So when you are ready for production use then upload these files in Dynamics 365. In development process what you generally do, you update the code i.e. HTML file, ts file then build the application using “ng build” command then upload the files in CRM one by one and finally publish the customization to see the changes. For every change, you would need to perform all these actions. So these actions are quite repetitive and time-consuming. We spend more time on uploading and publishing files in CRM and also we spend more time on debugging. You can save this time by making use of Fiddler and using Web resource utility tool. Follow this article to learn how to make use of Fiddler in the development of Dynamics 365 web resource. Basically, Fiddler allows us to debug the local files rather than uploading it in Dynamics 365 Customer Engagement and publishing each time. If you have experience on XrmToolBox then you can use their plugin to automate the uploading and publishing multiple files in Dynamics 365 Customer Engagement instance. So if you set up this development process once you will find that your lot of time is saving and you are just focusing on pure development rather than waiting for uploading and publishing files. We recommend having such tools in use in your development process speed up the development.